The PRIMaRE conference series is now in its 5th year and provides a forum for presenting and discussing the latest research & development in all areas related to Marine Renewable Energy. It covers a wide range of topics, including: technology, policy, environment, hydrodynamics, resource characterisation, materials, operations and management. This year's event will be held at the University of Bristol from Thursday 5th to Friday 6th July and will involve presentations by a range of leading experts from both industry and academia. The conference is sponsored by the University of Bristol and is free to attend but participants must register no later than Friday 22nd June. A provisional programme is now available and for further information, including registration details, please visit the conference website at www.primare.events. 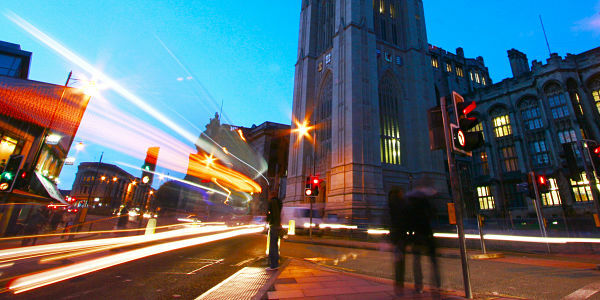 Please email paul.harper@bristol.ac.uk if you have any queries or if you are interested in requesting display space.